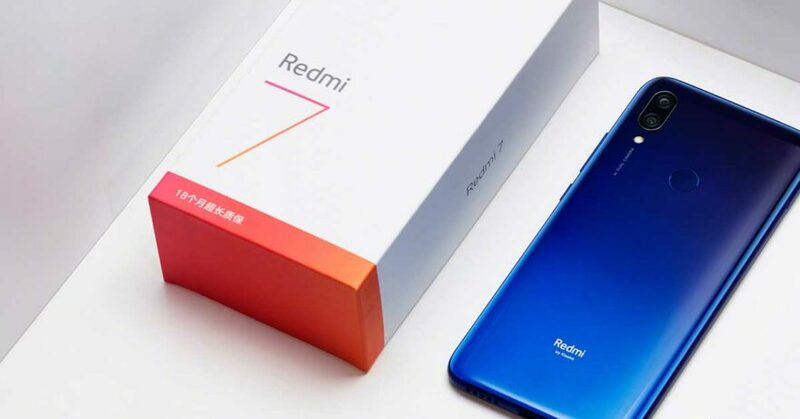 Though the Redmi Note 7 Pro is not officially launching in the Philippines, it has been implied that the Redmi 7 will be coming to the country soon. 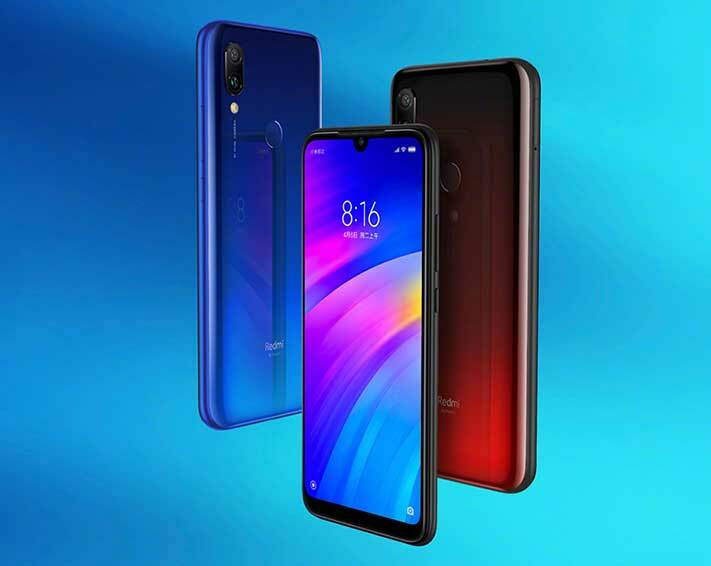 Following the local release of the Redmi Note 7 and Xiaomi Mi 9, a recent social media post by Xiaomi Philippines said that “Another 7 is coming your way.” This likely points to the imminent launch of Redmi’s most cost-effective smartphone. In China, the Redmi 7 carries a price tag of ¥699 (around P5,468 or $104 converted) for the base variant with 2GB RAM and 16GB of storage. Meanwhile, the 3GB/32GB and 4GB/64GB units cost ¥799 (P6,251 or $119) and ¥999 (P7,815 or $149), respectively. Those are the lowest prices we’ve seen for a phone that packs a capable Qualcomm Snapdragon 632 chip. For comparison, the Honor 8C, which uses the same chipset, is priced at P7,999 ($152) in the Philippines — and that’s for the 3GB/32GB option. The Redmi 7 could start at P5,490 ($104) when it lands here. The phone looks a lot like the Redmi Note 7 that launched earlier. A fairly large LCD display with a waterdrop notch can be found on the front, whereas the back featured dual cameras and a fingerprint reader on top of a glossy, gradient finish. An 8-megapixel selfie camera is housed in the notch. The Redmi 7 runs MIUI 10 based on Android 9.0 Pie. It also gets a traditional microUSB port that supports 10-watt fast charging for the 4,000mAh non-removable battery.